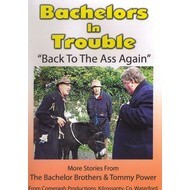 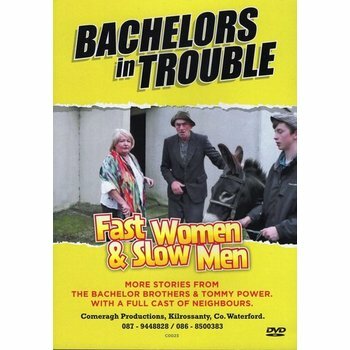 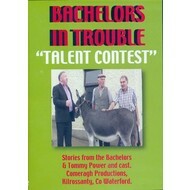 Tommy Power takes over the matchmaker’s job and organises new women for Tom Coffey with the help of Sgt. 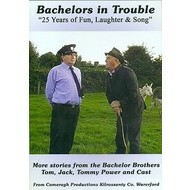 Clancy. 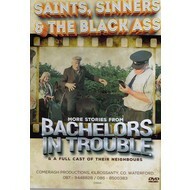 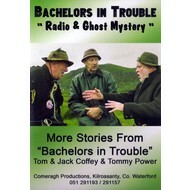 Much to the annoyance of the matchmaker, these women arrive and lay down the law to Jack and Tom.The parish priest tries to save the day and all looks lost till ‘Dodgy Dave’ arrives to solve the problem.More great fun from the ‘Bachelors in Trouble’ who are joined by Richie Kavanagh and Paddy O’Brien for another comedy adventure.